For the last three years, Super League’s Magic Weekend has been held at St James’ Park in Newcastle. During that time, we are proud to have received tremendous support from Widnes Vikings and its fans. Incredibly, over £60,000 has already been raised. This year, the Vikings have come up with a new way to raise funds and awareness of our work – as explained in the information below from the club. Our thanks, as ever, to everyone at Widnes Vikings and to all its passionate supporters. Widnes Vikings are proud to announce that the Club will be teaming up with the Sir Bobby Robson Foundation for the third consecutive year. The Vikings and its Members buy antabuse over counter have successfully raised over £60,000 for the Foundation over the past two years and the Club will be looking to add to this figure with the launch of its ‘Destination Magic’ initiative. Thanks to Super League partners Betfred and Rhino, the ball used in the opening game of the Dacia Magic Weekend between Widnes Vikings and Wakefield Trinity will carry the Sir Bobby Robson Foundation logo. The Vikings are looking for the support of as many businesses as possible to help deliver the ball from Widnes to St James’ Park for the kick off of the showcase event. Each business that donates to the campaign will not only feature on all of the Club’s media outlets, but will also sponsor a child in the North East to take part in an exclusive Rugby League camp with the Vikings in the build up to the Dacia Magic Weekend. The participating children will take to the field at St James’ Park to present the ball, prior to kick off. 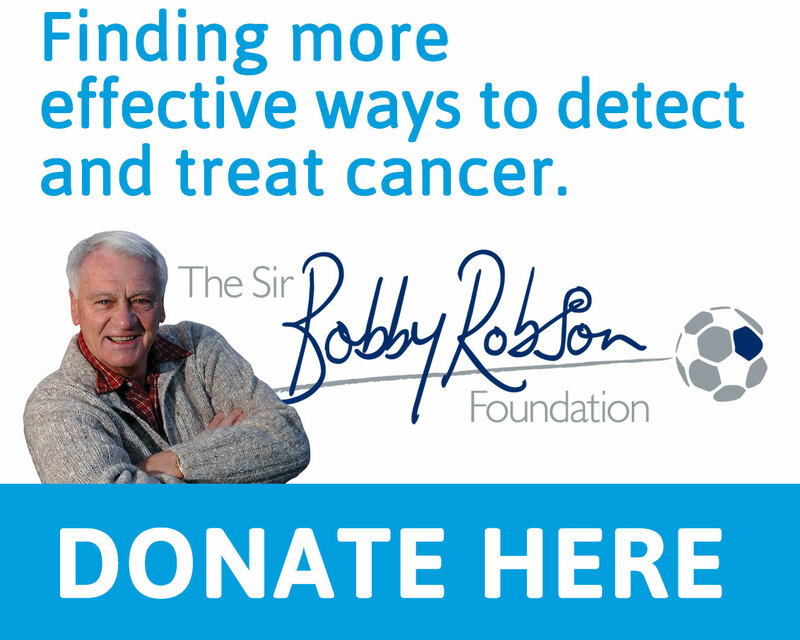 100% of donations will go to the Sir Bobby Robson Foundation, who not only support and treat cancer sufferers in the UK but also contribute significantly to international research into the disease. Vikings Director. Brian O’Connor, commented: “I think I speak on behalf of everybody involved with Widnes Vikings when I say that we are immensely proud of our partnership with the Sir Bobby Robson Foundation and the magnificent donations that our Members have helped to raise over the past two years. “This year, we are looking for the support of our commercial partners to assist in growing this figure. Destination Magic is a great way for partners to showcase their business whilst supporting a fantastic charity. “Each donation will also encourage Rugby League participation in the North East, as each business will sponsor a child to take part in an exclusive training camp with the entire Vikings first team squad prior to the Dacia Magic Weekend. “We really value the support we receive from Widnes Vikings and their fans. To be offered the opportunity to get involved with a Super League club and a fantastic event like Magic Weekend is just wonderful. “We’re proud to see our logo on the front of the Vikings’ shirts and very grateful to Widnes and their Primary Partner for making that happen once again. “Every year, we’re surprised all over again by the passion of the Vikings fans. 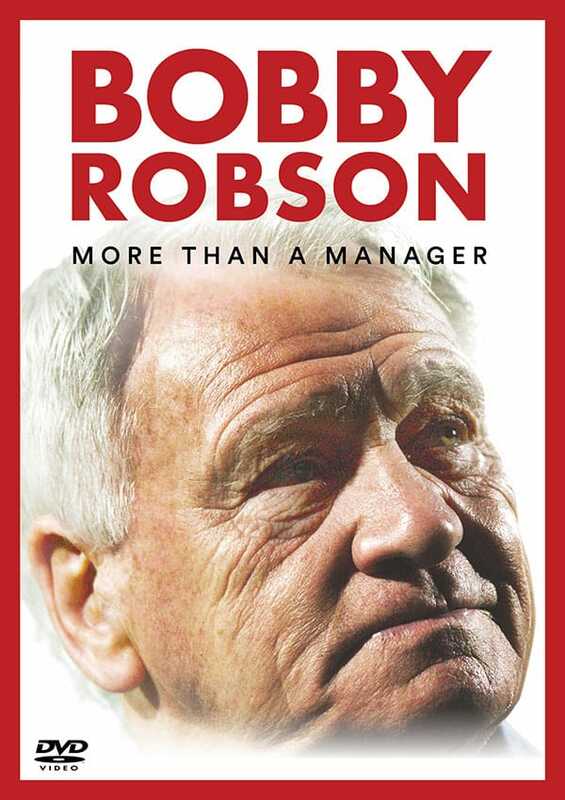 They come in numbers for Magic Weekend and their love for their club is something Sir Bobby would greatly approve of. Both the replica shirt and the Destination Magic replica ball will be released in the coming days, with a donation from the sale of both products being made to the Foundation. If your business would like further information about how to get involved in the Destination Magic Campaign please contact the Club via sales@widnesvikings.co.uk or by calling 0151 495 2250.